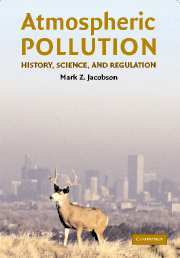 Atmospheric Pollution: History, Science, and Regulation provides a comprehensive introduction to the history and science of major air pollution issues. 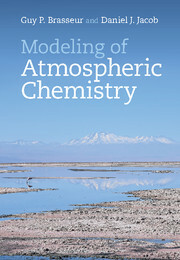 The book begins with an introduction to the basic atmospheric chemistry and the history of discovery of chemicals in the atmosphere, and then moves on to a discussion of the evolution of the earth's atmosphere, and the structure and composition of the present-day atmosphere. 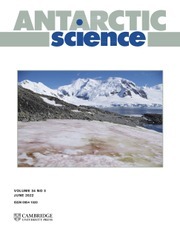 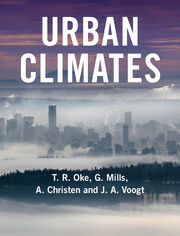 It then provides a comprehensive and accessible discussion of the five major atmospheric pollution topics: urban outdoor air pollution, indoor air pollution, acid deposition, stratospheric ozone reduction, and global climate change. 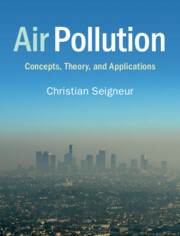 The book contains numerous student examples and problems, over 200 color illustrations, and will form an ideal introductory textbook for a wide range of undergraduate and graduate courses on atmospheric pollution. 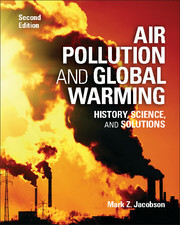 It will also form a valuable reference text for researchers, and an introduction to the subject for general audiences.